Why People Should Use Taxi Services In The City ? If you await to public transport for traveling one place to another, it is awful to anyone reaching their destination on time. All over the world most of the people using taxi rides in the city to move around. In many cities, taxis are favorite mode of transportation, which provides better relief to reach destination perfectly. Taxi rides reduced burden of driving a car in traffic and also avoids potential hitches. Taxi services are being easy and faster to hail, emerging technology allows people to find and book local cabs over a smartphone. Taxicab drivers know all the city routes and they would constantly receive traffic alerts from their dispatchers, which allows cabbies to choose the best routes to reach destination. Typically taxi rides providing high end convenience to the customers, which avoids misery about parking their own vehicle in public areas. Taxi cab service provides flexible time to travel from one place to another, whereas public transportation not match. Hiring a taxi service eliminates the worry on attending the night party and allows to obtain cabs while at night clubs. In many large cities taxis are considered as a secure alternative transport mode for people to enjoy Convenient rides. 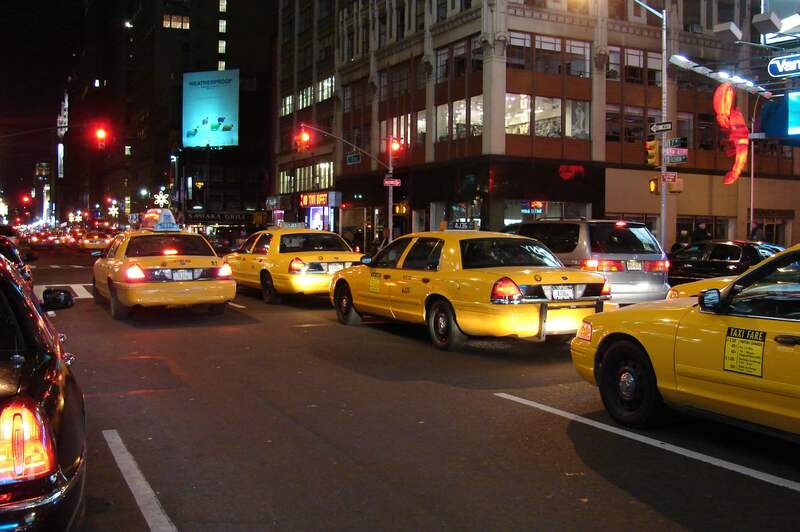 Taxicabs will accommodate more passengers efficiently and its a good concern for keeping your things safe. Owning a personal vehicle can be expensive on buying, maintenance, repaid and insurance. If you would opt a cost effective travel, taxi service can allow you to work, shop or visit negates.